A 3-in-1 essential mist that instantly forms an oil-moisture barrier, prevents flaking skin, and fixes makeup for dry skin. 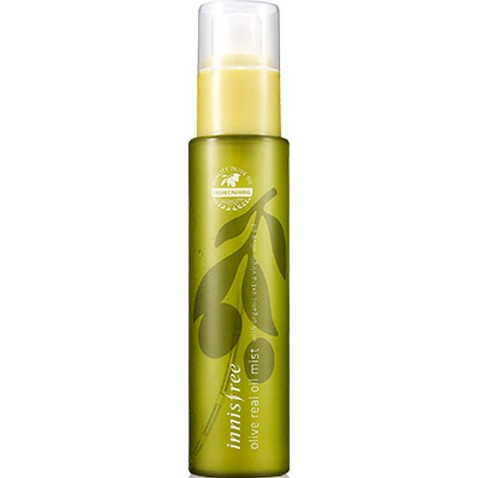 Prevents breakouts and the micro mist particles give skin a radiant, rich texture. The extra virgin olive oil components, approved using the selective standards of BIOHellas, moisturize and give skin a radiant shine.